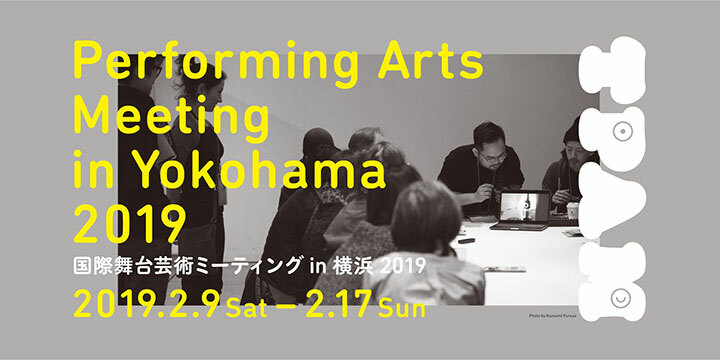 The Japan Foundation, Bangkok calls for entries for participating as an invited presenter to TPAM (Performing Arts Meeting in Yokohama) 2019. We very much look forward to entries of emerging producers, programmers, dramaturgs etc. from Thailand. Create an opportunity for participants to be exposed to performances from various countries, and encourage deeper understanding of the art. The program will be divided in to categories. *This category is not conceived for established professionals who are already in the top position of their organization, but more for young professionals who will use this opportunity to build up their career path. Age between late 20s to early 40s. We will also consider young emerging journalists and/or critics in the performing arts field who will contribute to increasing the recognition of TPAM and contemporary performing arts to a wider public. Professionals in the top position of their organizations, festival directors, artistic directors, veteran theatre practitioners, etc. The invited presenters will be required to participate in TPAM 2019 in response to the 4 main objectives. We may ask certain invitees to join specific discussions and/or presentations according to the programming of TPAM 2019. *Please set the email subject as [Application for TPAM2019 invited presenter / your name].